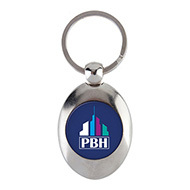 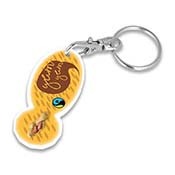 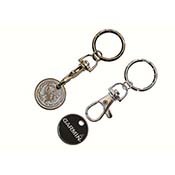 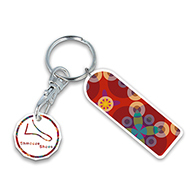 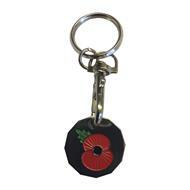 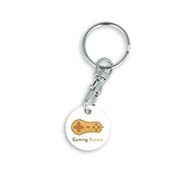 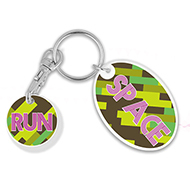 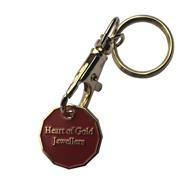 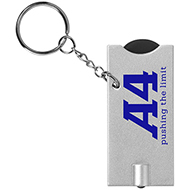 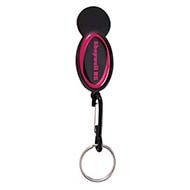 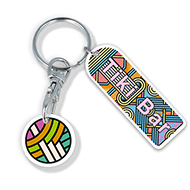 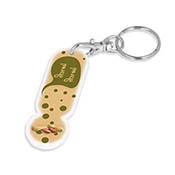 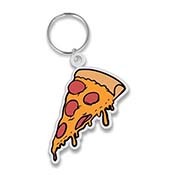 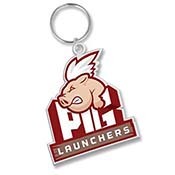 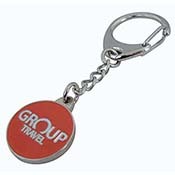 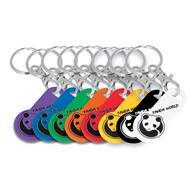 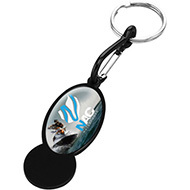 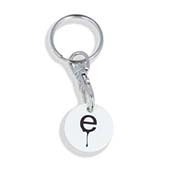 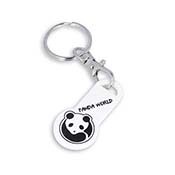 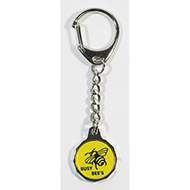 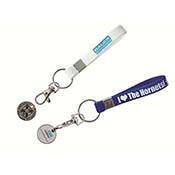 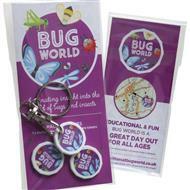 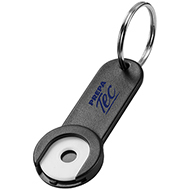 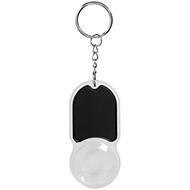 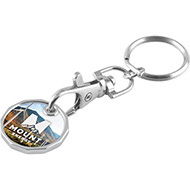 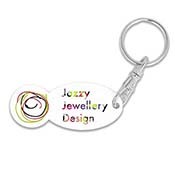 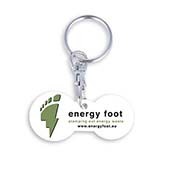 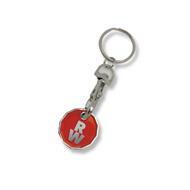 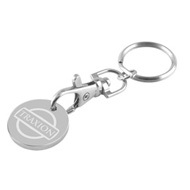 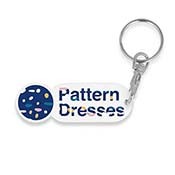 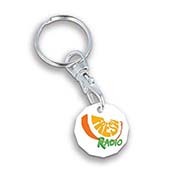 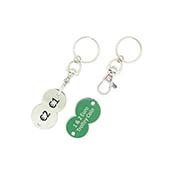 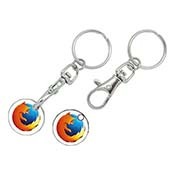 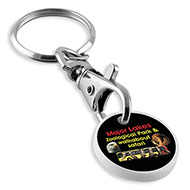 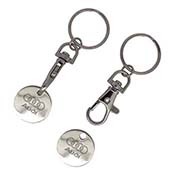 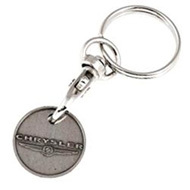 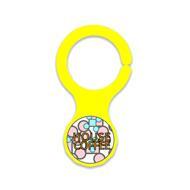 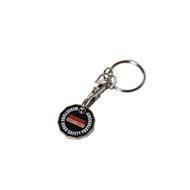 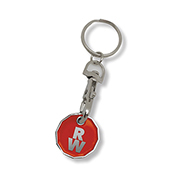 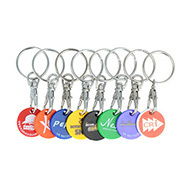 A personalised trolley coin key ring is the ideal promotional item that will get guaranteed use with your message in perfect view, ideal in any returnable vending device, supermarket trolley, gym locker, etc. 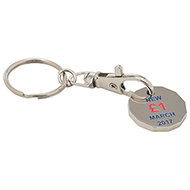 Our promotional trolley coins can be customised with your organisations brand, logo or promotional message, for maximum impact. 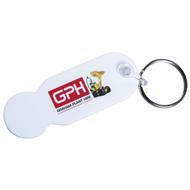 If you are looking to create the perfect giveaway package be sure to browse our range of low cost giveaways where you will find something for every brand, price and importantly target market. 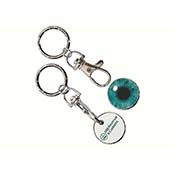 If you haven't found what you are looking for, be sure to contact our customer service team to discuss your needs with one of our friendly and highly experienced team members! 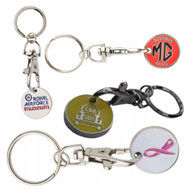 Call on 01245382600, email us sales@allwag.co.uk or chat live with us above.